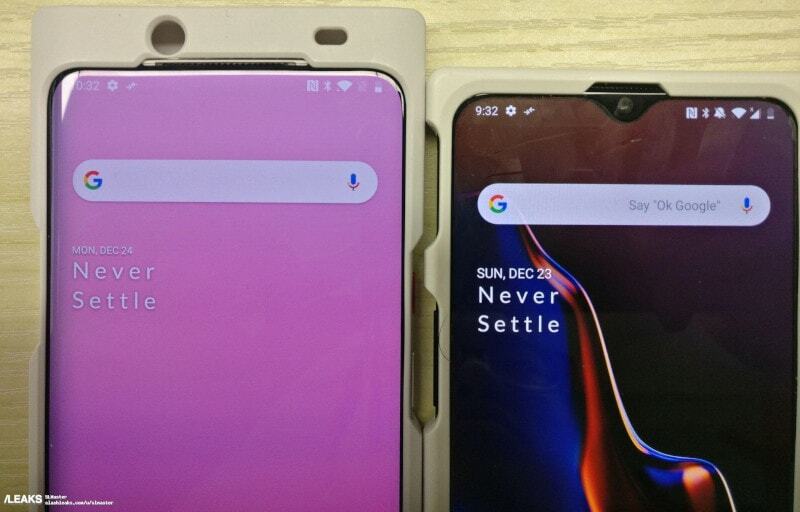 OnePlus 7 has reportedly shown its face in a recent leak originating from China. This upcoming flagship from the Chinese manufacturer is seen in some sort of protective case to hide the identity and full design of the phone and is being compared to another phone, which seems like the OnePlus 6T₹ 37,999, also in disguise. The protective casing has hidden a significant portion of the phone, but you can still make out a few key details, including some sort of sliding mechanism to place the front camera as there is no display notch or punch hole present. OnePlus 7 is expected to be the company’s successor to current flagship OnePlus 6T. If the company continues with the existing trend of unveiling new phones, the OnePlus 7 will most likely be made official in May of this year. Coming back to the leaked image, which was first published on CoolAPK, but has since been deleted, however not before getting spotted by a Slashleak contributor. In the leaked image, we can easily see the phone’s earpiece grille, alert slider, and the power button. The grille holes are very similar to the OnePlus 6T, giving credence to the leak and the fact that the phone could very well be the OnePlus 7. 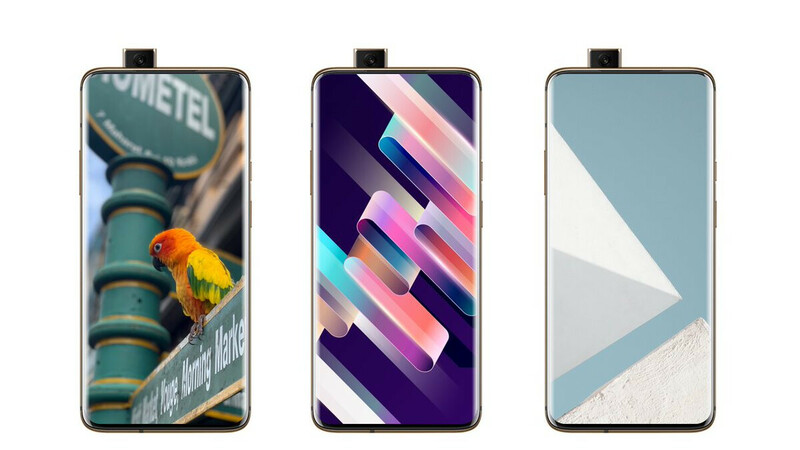 The cutouts present in the protective casing for a front camera and sensors seem to indicate that the phone may possess a slider mechanism, which once activated would fill up the currently empty space behind those cutouts. In the past, Oppo as well as Xiaomi have experimented with slider mechanisms in their smartphones. Oppo’s Find X₹ 61,990 features a motorised slider, whereas Xiaomi’s Mi Mix 3had a mechanical slider. Both phones barely had any bezels on the top and were using the sliders to place the front shooters. OnePlus seems to be following their lead to remove all possible bezels from its next flagship. OnePlus is said to be launching two new smartphones in the first half of this year, including a 5G smartphone. According to the recent comments by the company CEO Pete Lau, the 5G phone will be launched by the end of May 2019 and will be a different device than OnePlus 7. It will also sport a separate branding than the existing phones. He also revealed that the company’s 5G phone will be at least $200-$300 costlier than the OnePlus 6T. At the Qualcomm Snapdragon Summit in December last year, Lau had also confirmed that the OnePlus’s next flagship phone will be powered by Qualcomm’s Snapdragon 855 SoC. No other specifics about the phone are known at this point.